If you have requested and used the Trial Version of Real Estate Express Feasibility Study Software, you’ll know how powerful this software really is. So now’s the time to buy the full version for yourself. The price is incredibly low: a mere $198AUD. This represents excellent value. Please Note: The full version of Real Estate Express is supplied as a physical product which will be posted to you: it does not automatically download like the trial version. Mac Users: Please note that this program is designed to operate in Windows, and you will therefore need some additional software to operate the software on your system: for example, Crossover, Parallels, VMWare Fusion or Bootcamp. An Invoice will be supplied on request with payment details. The program will be posted to you within 48 hours of your order. You will receive a USB stick that contains the program, sample files and documentation. The USB stick will be used as the security key (“Dongle”) that will enable you to use the program on any PC. An email will also be sent advising you of the activation code that is relevant to the USB stick that is posted to you. Thank you for your confidence in this program: I am certain that it becomes one of the most used and vital tools in your investing toolbox! The software is available on a two day trial and the cost is $495 per annum. An invoice will be supplied with a link to download the trial version. When the payment is made an activation code will be issued that will enable the program to run for 1 year. 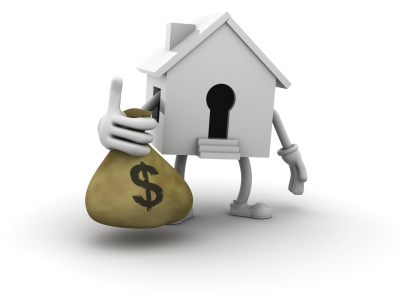 I urge you to watch the video and see just how easy it is to evaluate suburbs for real estate investment. 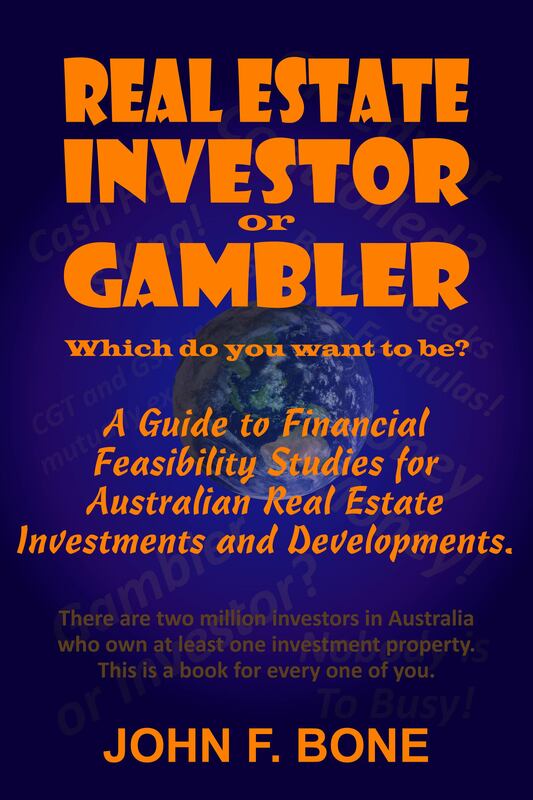 Real Estate Investor or Gambler – the book. 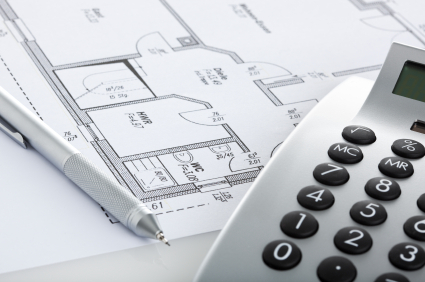 A Guide to Financial Feasibility Studies for Australian Real Estate Investments and Developments. 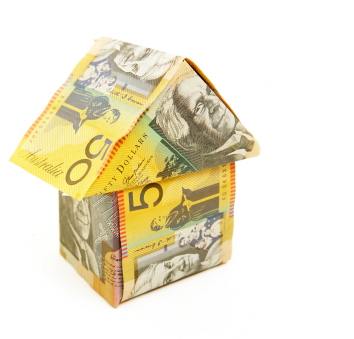 There are two million investors in Australia who own at least one investment property. The purpose of this book is to help real estate investors and developers understand the reason for, and the process of doing and/or evaluating a financial feasibility study for real estate investment opportunities. My intention from the outset has been to write a book that would appeal to all people who have an interest in real estate. There is something here for everyone, whether you are a developer or investor, experienced or beginner. It is also my intention to be brutally honest with the good intention to educate the beginner and to improve the understanding of investors with some experience. In pointing out the problems, I will also try to explain the solutions. The paperback version is now available from me or some good book shops.